Looking for a healthy breakfast option? 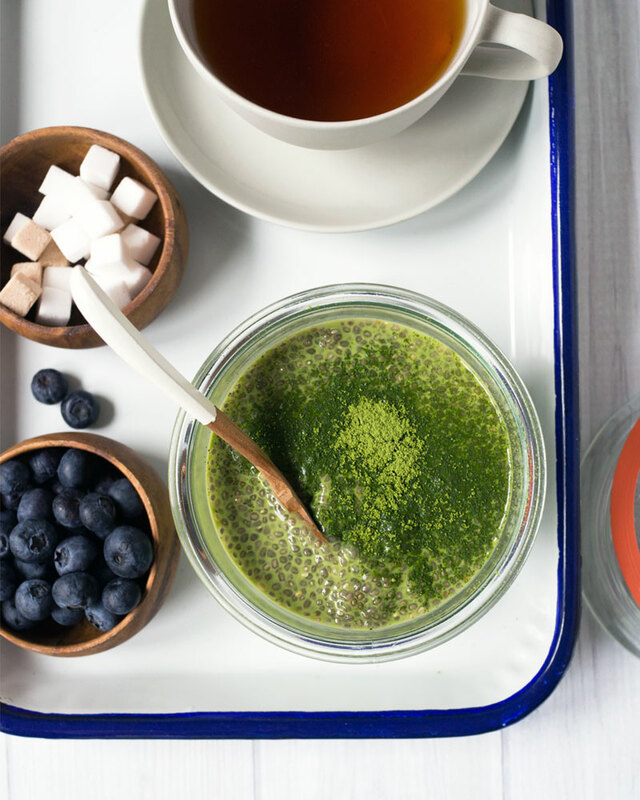 Give this easy matcha chia seed pudding a try! 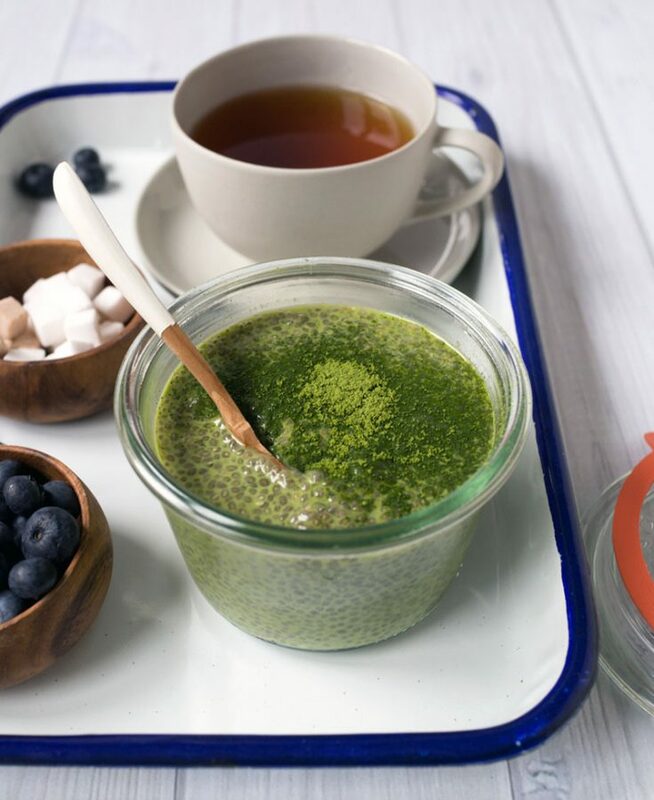 Jam packed with the goodness of matcha green tea and chia seeds, make it your new morning staple. This matcha green tea chia pudding is what I’ll have for breakfast or a mid-morning snack when I want something a little healthy. 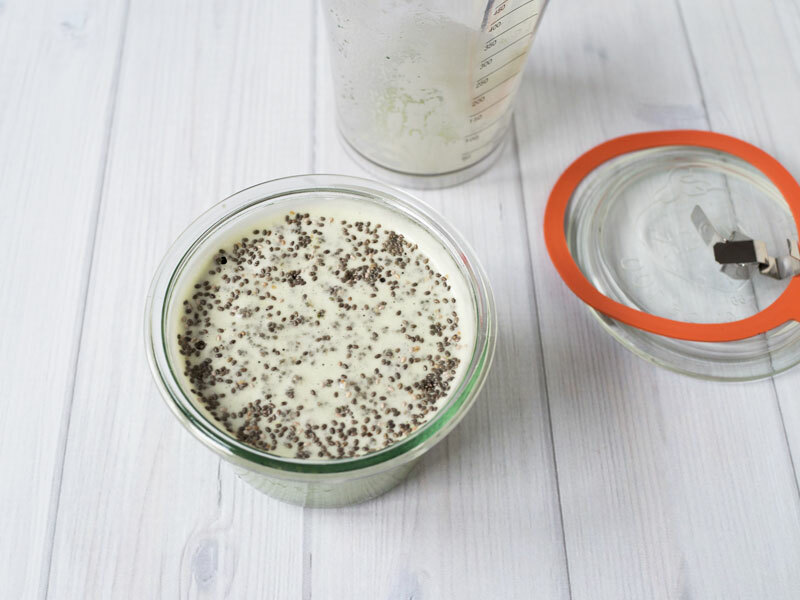 It does require some planning ahead since it takes at least three hours to have the chia seeds gel together with the milk. I usually make it the night before and let it sit overnight in the fridge. Chia seeds are tiny black seeds packed with nutrients and a good source of omega-3 fatty acids, calcium, and fiber. So they’re good for you but really, I like them since they’re nutty in flavor and easy to add as toppings to cereal, yogurt, and smoothies. Almond milk, honey, and my favorite sea salt. 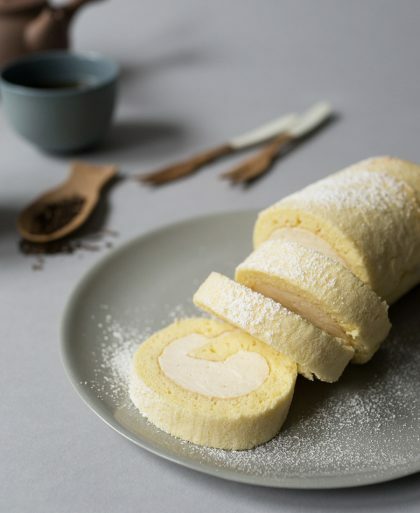 I love easy matcha recipes and this definitely is one. 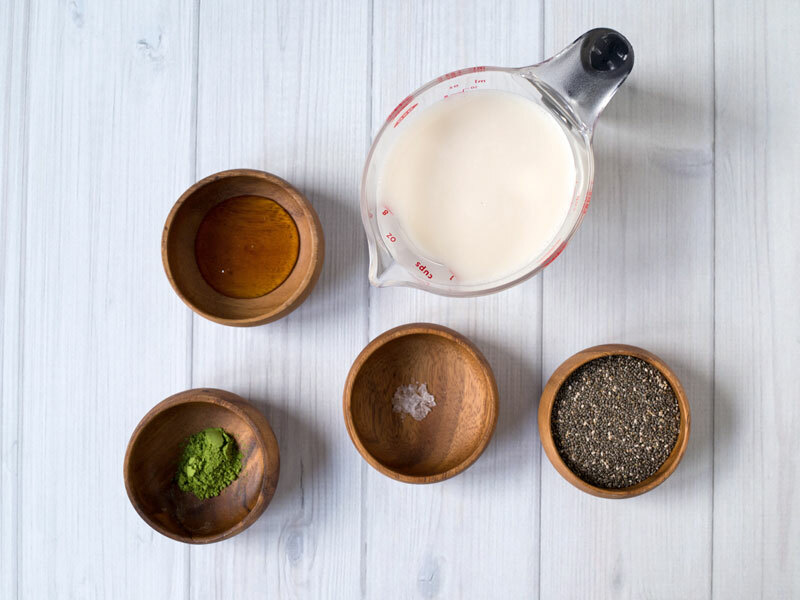 You only need five ingredients: almond milk, chia seeds, honey, matcha, and salt. Blend everything but the chia seed together. I usually sift in matcha for recipes but no need here. The immersion blender made sure everything mixed well. 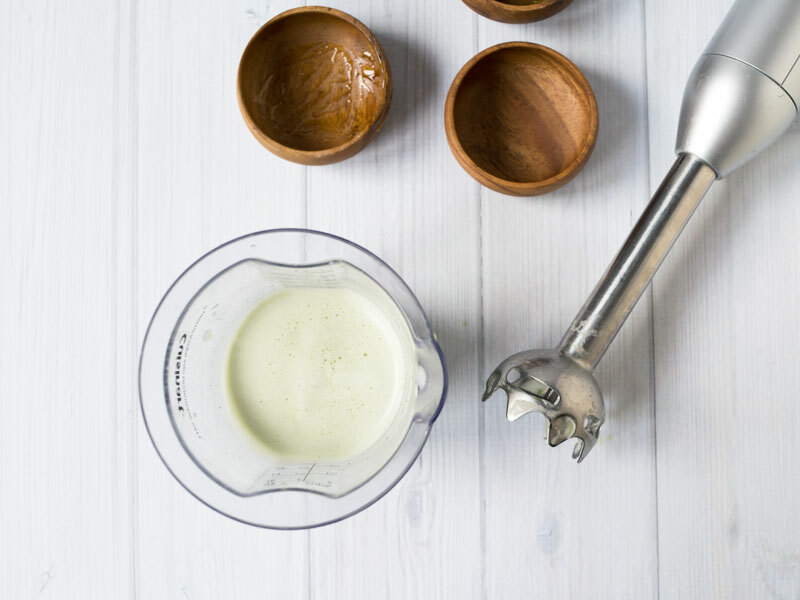 Don’t have an immersion blender? Just use a spoon to stir although you may want to sift the matcha in this case. Although the chia seed pudding comes together in 3 hours in the refrigerator, I like to make it the night before and let it do its thing overnight. The chia seeds tend to settle to the bottom and clump together so I like to stir about 15 minutes after it’s been in the refrigerator. Easy to make chia seed pudding made healthier with matcha green tea. 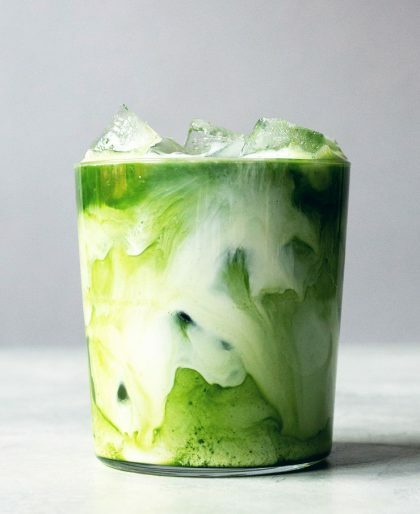 Mix together almond milk, honey, matcha, and salt. I used an immersion blender to make it easier. In a bowl, pour in chia seeds then the matcha almond milk mixture. Stir to coat chia seeds with the liquid. Refrigerate. About 15 minutes later, stir again to make sure chia seeds are not clumping together. 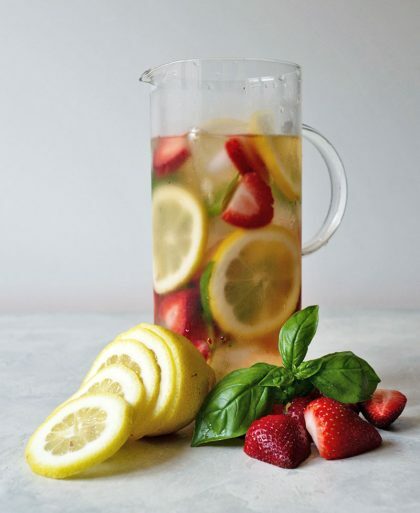 Keep in refrigerator for at least 3 hours or overnight. Dust the top with matcha before serving. is it ok if i use soya milk? Hi Ivan, yup, you can use soy milk or any milk of your choice.